Singer Harmonize has left many in questions and confused after hiring his ex-lover Jacqueline Wolper to help him organize an upcoming gig. 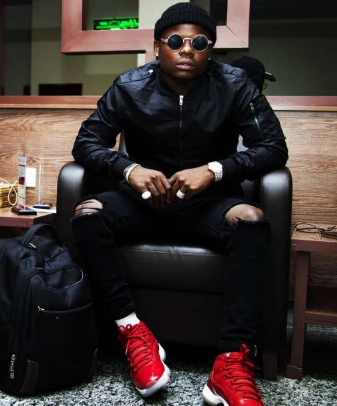 Harmonize, who ex-changed words with his Wolper severally on social media as fans watched, has employed her in his upcoming show ‘Kusi Night’ at Dar Live. The singer told Lil Ommy TV that they moved on from the drama and now have decided to make money. “Wolper has a lot of influence in society and she is also very good looking which will attract a lot of revellers you never know.” he said.